Interested in preserving the natural environment of our reservoirs. Join the Friend of Bittell Reservoirs. 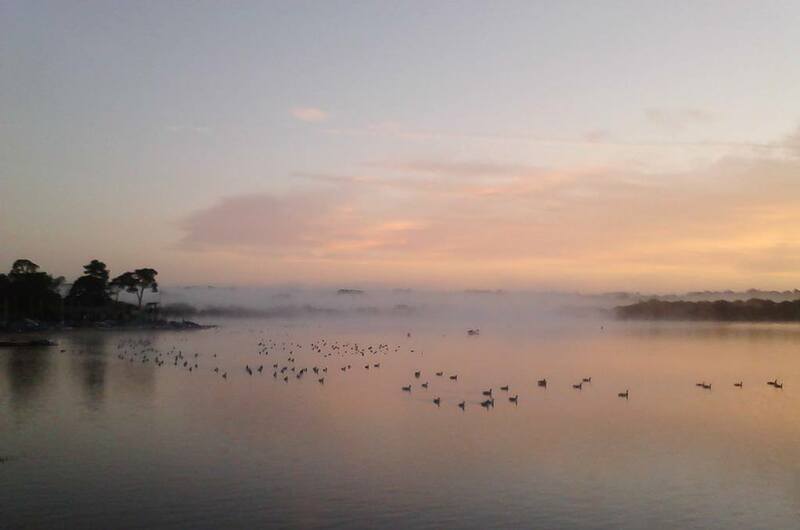 Friends of Bittell Reservoirs is a group of local people interested in preserving the natural environment of the Site of Special Scientific Interest at Upper Bittell, Lower Bittell and Mill Shrub reservoirs, which are important staging posts for migrant birds and wildlife. If you have an interest in preserving this unique environment and would like to help in its preservation and maintenance. Contact: Charles Deverill.